WiFi for Business service needs an internet connection to work. Indeed, the Fonera for Business needs to be plugged into your ISP ADSL/Cable/Fiber box to get the service functionality. If your Internet Service Provider (ISP) is one of our partners you will not need extra hardware. This service however is currently offered only from our website. 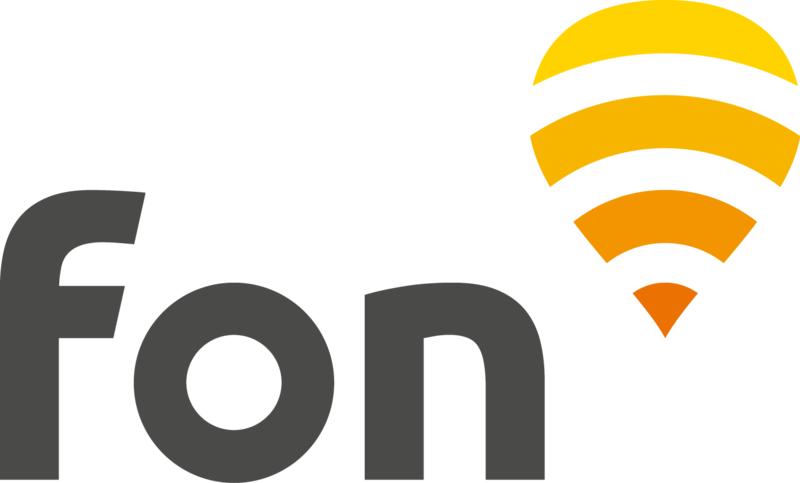 Announcements will be made when our partners start deploying the service (check here for a list of Fon Partners). Once plugged to your existing internet, the Fonera for Business will create a secure WiFi Network from your current internet connection.